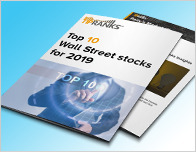 Companies in the Materials sector have received a lot of coverage today as analysts weigh in on Western Gas (NYSE: WES) and United States Steel (NYSE: X). Barclays analyst Christine Cho maintained a Hold rating on Western Gas (NYSE: WES) on June 12 and set a price target of $49. The company’s shares closed yesterday at $51.22. 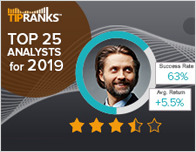 According to TipRanks.com, Cho is a 3-star analyst with an average return of 2.3% and a 51.8% success rate. Cho covers the Basic Materials sector, focusing on stocks such as Enterprise Products Partners LP, Dcp Midstream Partners Lp, and EnLink Midstream Partners. Western Gas has an analyst consensus of Moderate Buy, with a price target consensus of $51. Citigroup analyst Alexander Hacking maintained a Buy rating on United States Steel (NYSE: X) on June 12 and set a price target of $45. The company’s shares closed yesterday at $37.38. 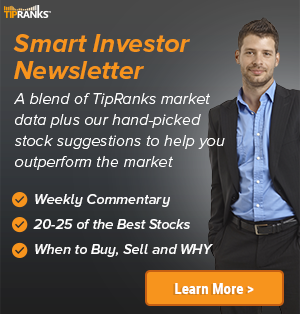 According to TipRanks.com, Hacking is ranked #1557 out of 4830 analysts. Currently, the analyst consensus on United States Steel is Moderate Buy and the average price target is $46.78, representing a 25.1% upside. 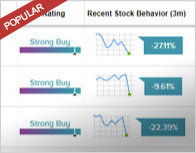 In a report issued on June 6, Credit Suisse also maintained a Buy rating on the stock with a $55 price target.